This book examines how nineteenth- and twentieth-century American believers rejected older, often evangelical, theological traditions and turned to scientific psychologies to formulate new ideas about mind and spirit and new practices for spiritual growth. 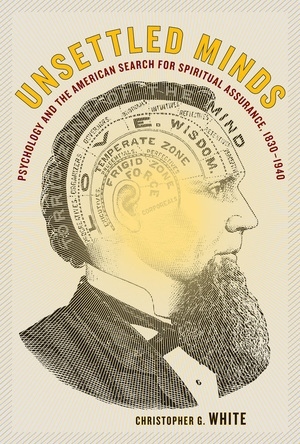 Christopher G. White looks in particular at how a group of liberal believers—including William James and G. Stanley Hall—turned away from traditional Christian orthodoxies and built a revised religious identity based on new psychological motifs and therapies. 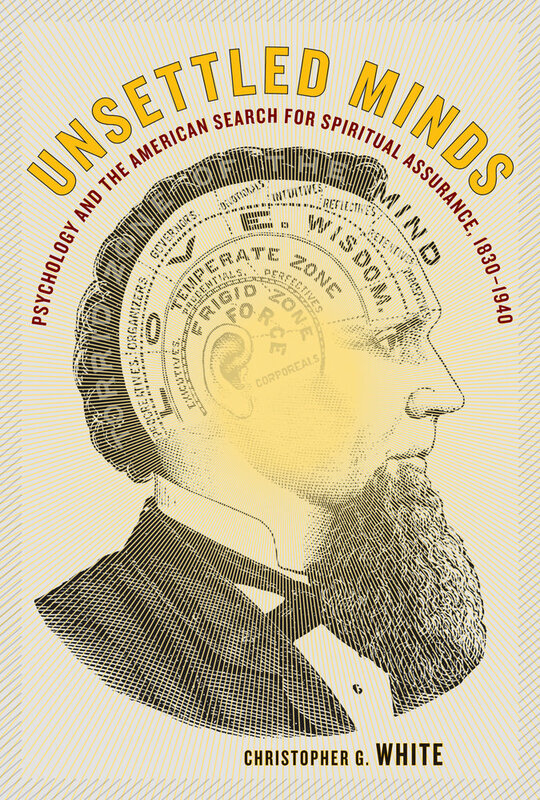 Unsettled Minds is the first book to explain the dramatic rise of new spiritualities of the mind, spiritualities that, by the early twenty-first century, were turning eagerly to scientific and clinical psychological studies to reimagine religion and the problems of religious uncertainty. Christopher G. White is Assistant Professor of Religion at Vassar College.